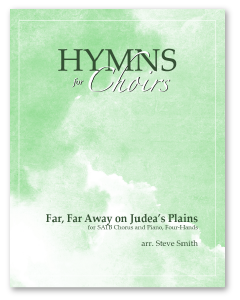 Steven Smith of Soundsmith Music arranged “Far, Far Away on Judea’s Plains” for choir and piano, four-hands in 2003. 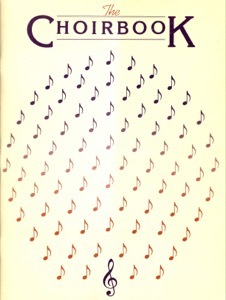 It is upbeat and joyous and would fit well on a ward Christmas program. 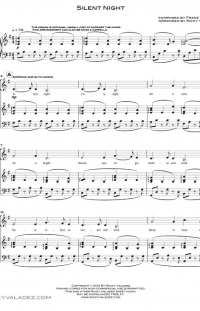 The piano parts are moderately difficult, but well within the wheelhouse of decent amateur pianists. The arrangement is also noteworthy for how well typeset it is. Smith studied music composition at Brigham Young University, where he met Mack Wilberg. From that meeting, Smith worked in music preparation for the Mormon Tabernacle Choir for more than twenty years. Although the typesetting isn’t flawless, it’s perhaps the best I’ve seen in any free LDS arrangements. The artistic quality of the music is also exceptionally high for free LDS music. And it’s notable that this Christmas hymn was written by a Latter-day Saint! 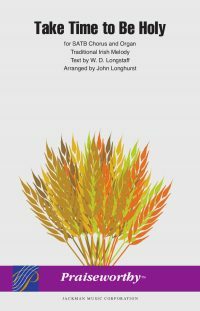 It’s one of our only hymns (if not the only one) that has made it into mainstream Christianity’s hymn repertoire.